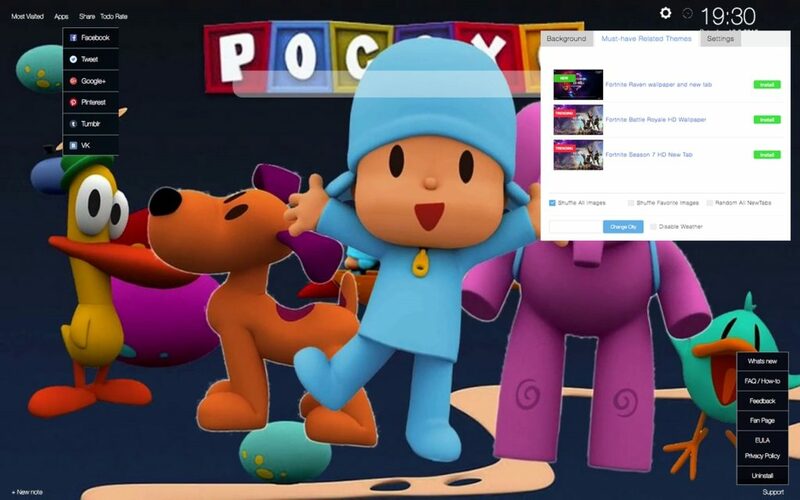 Download our new Pocoyo Wallpapers New Tab Themes extension with beautiful random wallpapers of one of the most popular TV shows for children in the world. 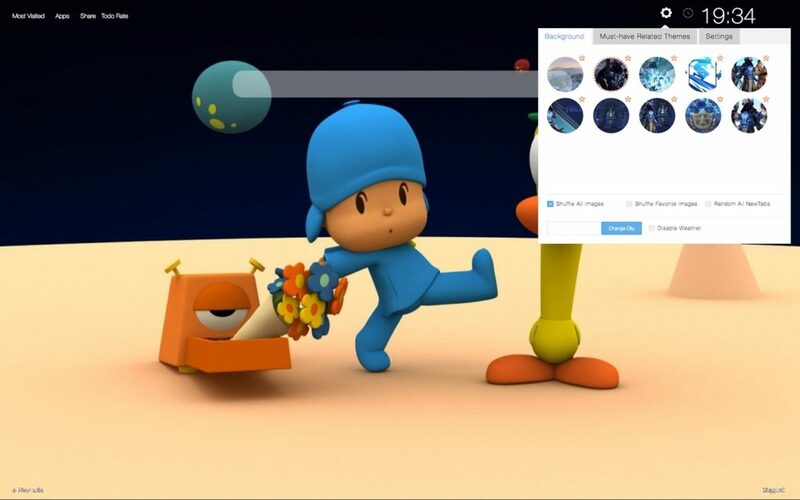 It offers different Pocoyo backgrounds that will appear every time you open a new tab page. In addition, our extension provides many other useful features that will definitely improve your browsing experience. 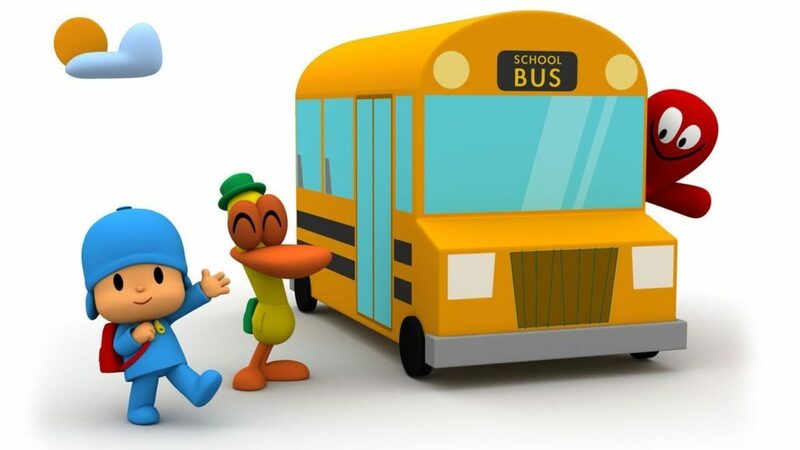 Pocoyo is a preschool educational comedy animated television series for preschoolers. It was created by Guillermo García Carsí, Colman López, Luis Gallego and David Cantolla. 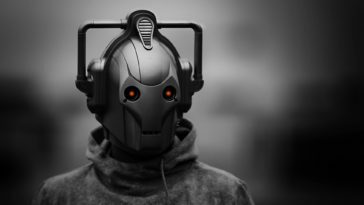 There are two series that have been produced and both of them consist of 52 episodes that last around seven minutes. English actor and comedian Stephen Fry is the narrator in the English-language version and José María del Río narrates the Castilian Spanish version of the first two seasons. Stephen Hughes narrates the third season that is called Let’s Go Pocoyo. 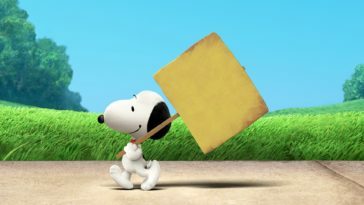 There is a new spin-off show named “Pocoyo Planet” that was created in 2016. 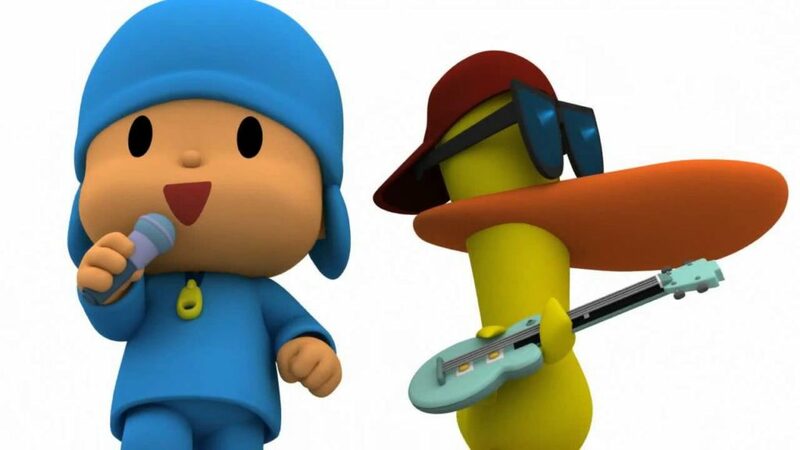 The shows revolves around Pocoyo, a 4-year-old boy who interacts with his friends. Those include Pato who is a duck, an elephant Elly and dog Loula. 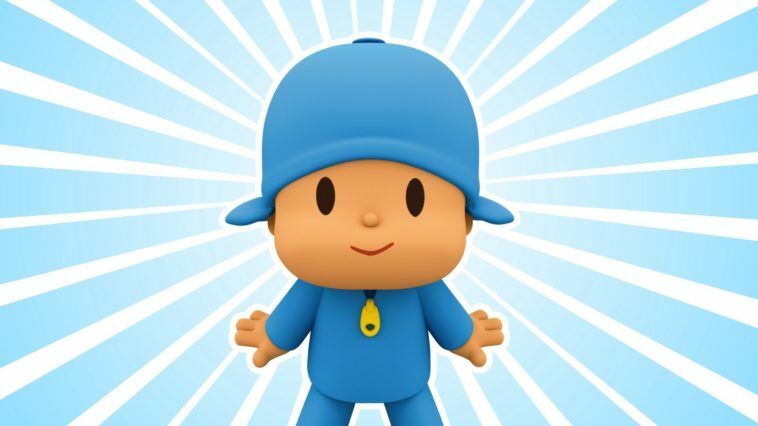 Viewers are encouraged to recognize situations that Pocoyo is in, and things that are going on with or around him. 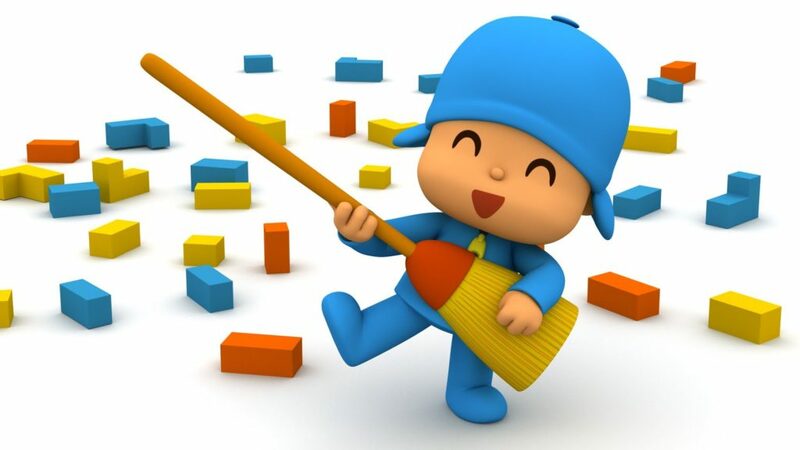 Since he is a young child, Pocoyo tends to be very childish. He doesn’t understand many things and he will usually throw a tantrum or storm when he is unhappy or angry. He is also very innocent and simply does not know any better yet, but every day he learns something new to help him out. He can be irrational sometimes and take his anger out on the wrong people, but he is also very affectionate and caring towards others and shows it very often. He can be sneaky and wise when he wants to be, but he is always seen as cute by everyone. 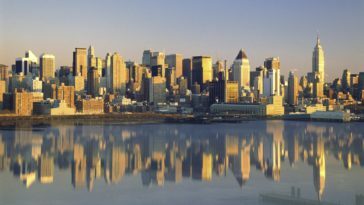 The narrator usually speaks to the viewers and to the characters too. 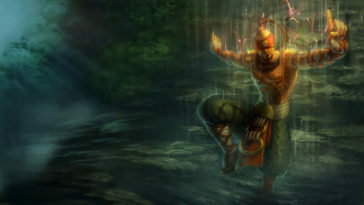 Each character has its own special dance and also a specific sound. Pocoyo first aired on HBO Family from 2005 to 2009, and then on PBS Kids from 2009 to 2010. 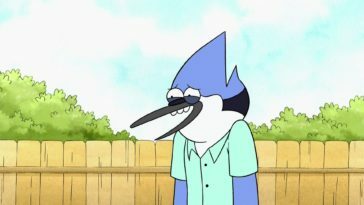 In 2010, the show premiered on Nick Jr. 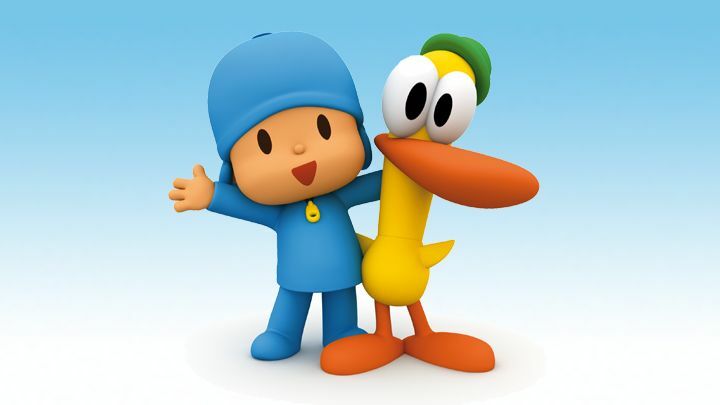 It was originally shown as 7-minute episodes between other shows and then Pocoyo got expanded to a half-hour show on July 19 in 2011. Since 2018, it now there are reruns on PBS Kids, packaged at the end of Peep and the Big Wide World. In June 2006, Pocoyo received the Cristal Award for the “Best TV Production” at the 30th Annecy International Animated Film Festival. 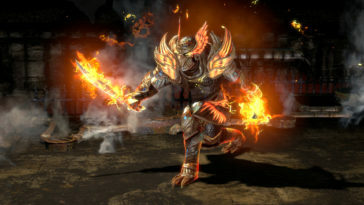 There are two video games that have been made based on the franchise. They were developed by Zinkia Entertainment, and the first one titled Hello Pocoyo! was released for the Nintendo DS in 2008. It had been published by V.2 Play. The second game is called Pocoyo Racing and it was released for the Nintendo DS and Wii in 2011. It was published by Zinkia Entertainment. Alongside those games many different app games have been released as well based on the franchise. 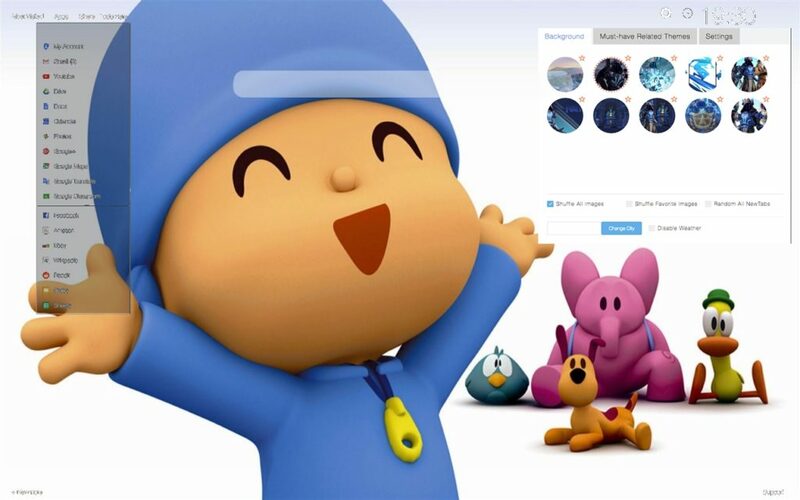 Pocoyo is fast, secure and it will improve your browsing experience. There are no restrictions for ages, our extensions are available for all, for FREE. Pocoyo like all our other extensions are flexible and modular. There are tabs and modules that you can easily configure, show or hide within one simple Settings panel. 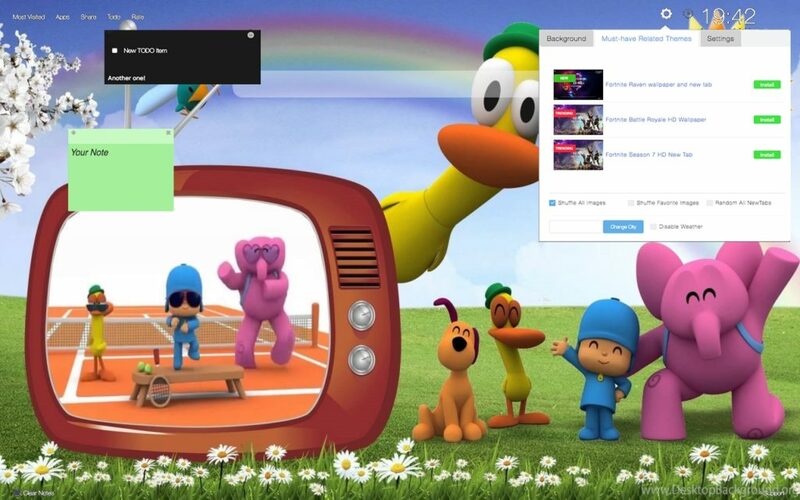 Pocoyo is packed with high quality HD wallpapers, art and drawings from various places and authors, some are very popular.